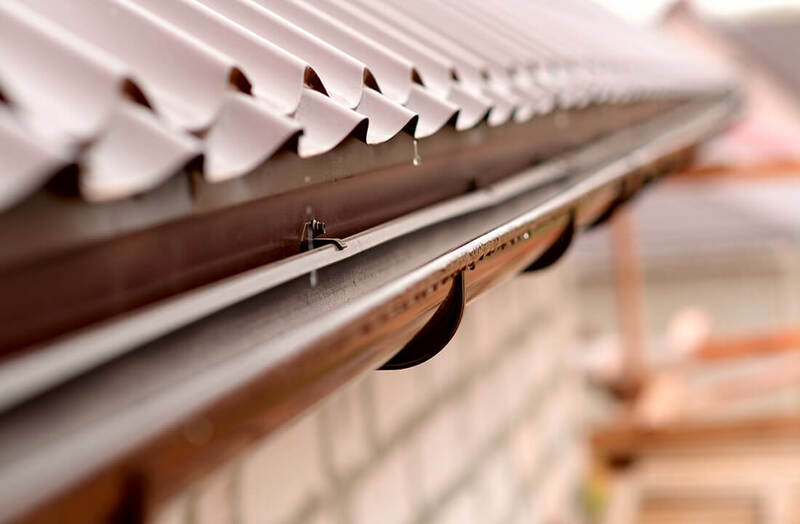 Believe it or not, paying just a little bit of attention to your property’s roofline – namely guttering, fascias, and soffits – helps to protect the rest of your home against water damage and potential rot. 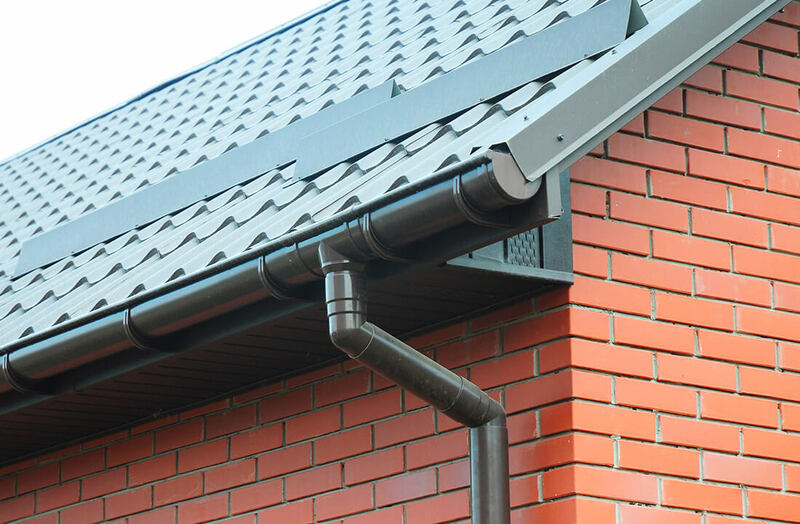 We can fit them to perfectly match your existing windows and doors, neatly sitting under the trim of your property’s roof to ensure that rot, damp, and leaks are a near-impossibility. Engineered in uPVC, they can be crafted to suit any style of home. 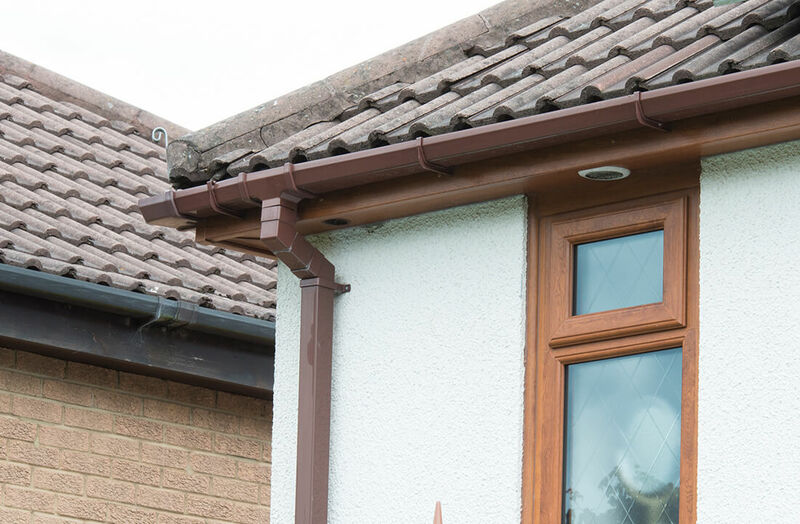 Effectively keeping the top of your home neat and appealing, all our roofline products come fitted using high quality uPVC. Because of this, a whole range of colour finishes are possible, whether you want your roof to stand out or go unnoticed. 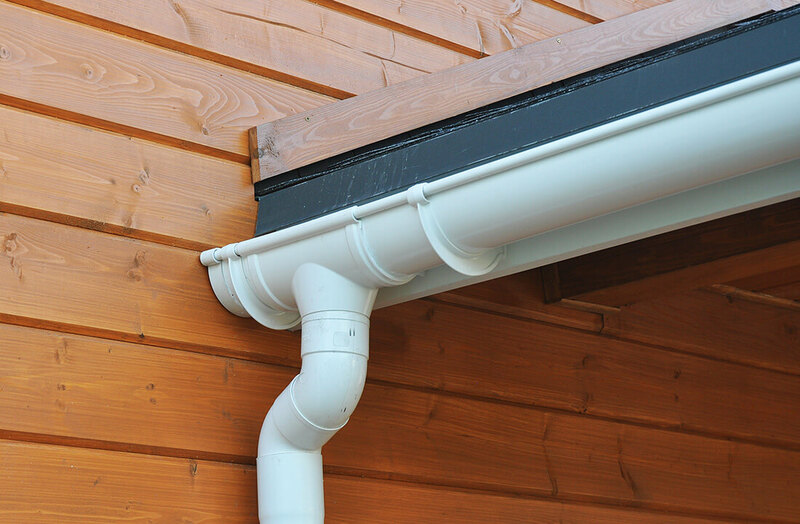 Mounted at the point where your home’s roof meets the outer walls of the house, our uPVC fascias support your guttering to withstand large amounts of rainfall. Your roof and home is protected 365 days a year.